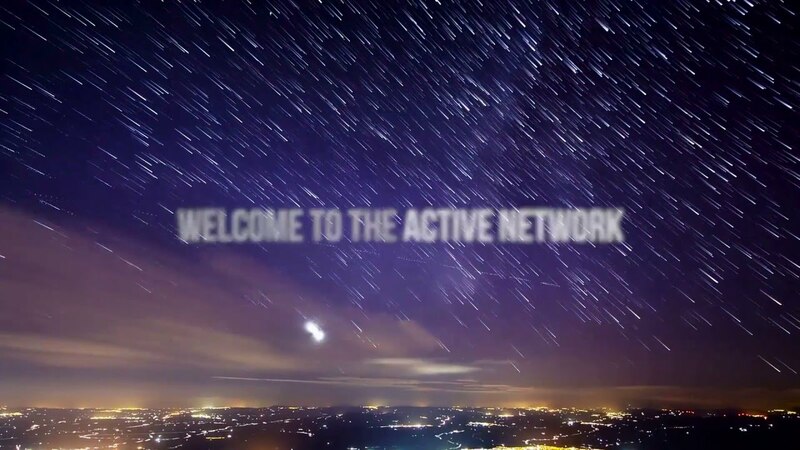 Discover the active distribution network. OpenWay Riva enables true interoperability and distributed intelligence to increase efficiency, improve operations, detect leaks, monitor system pressure and integrity, and reduce losses — delivering business outcomes for utilities and smart cities. OpenWay Riva’s distributed analytic applications provide the right data, at the right time and in the right place to deliver the results and feedback you require—rather than a tsunami of data to be processed and analyzed all in the back office. OpenWay Riva provides assured connectivity and network reliability with multiple, adaptive communication technologies (RF star and mesh, PLC, WiFi and cellular), all integrated into the same devices for the ultimate flexibility. OpenWay Riva can be delivered via a cloud-based managed services model where Itron delivers the data, the analytic insight and the business outcomes you need. OpenWay Riva provides an open application computing platform on meters, communications modules and other edge devices to deliver new services to customers, such as conservation programs, usage monitoring and leak detection. Manage supply and demand with technology from Itron that help you better predict seasonal changes in use. Leak detection technology lets you pinpoint leaks in the system before they become major problems. Better manage pressure across the network with sensing technologies from Itron. OpenWay Riva provides the platform for a broad array of applications to make cities more energy- and water-efficient, more livable, more sustainable and economically vibrant. Learn more. Make the most of your resources with water solutions from Itron. OpenWay Riva modules can run multiple applications, enable distributed intelligence and feature industry-leading battery life—and are part of a single, interconnected, IP-based network. With water sensors attached to your distribution pipes, you can better monitor and manage water quality to increase safety and customer satisfaction. The next generation IoT solution is here, it’s available for all — electricity, gas, water utilities as well as smart cities—and it's delivering entirely new capabilities in communications and distributed intelligence. OpenWay Riva is the only solution available on the market that delivers both adaptive communications technology and distributed intelligence to meters, network devices and sensors at the edge of the network. Make the move from smart to active. The computing power available in edge devices continues to increase — and as it does, it's also becoming more and more affordable. When those devices become both more powerful and more affordable, intelligence and action can both be distributed to the outer edges of the network. OpenWay Riva harnesses the power of this distributed intelligence by putting the computing power equivalent of a smartphone or desktop computer into every meter or network device. That means high-resolution data from network sensors can be quickly analyzed at the edge without having to transport lots of data over the network and to the utility back for analysis. The result? OpenWay Riva is able to solve operational challenges in new and very innovative ways, including detecting theft and water loss by analyzing flow in the distribution system, or by sensing pressure changes and other anomalies in the network. This is the Active Network. "With Itron Total Outcomes, we don't have to worry about ongoing hardware or software maintenance." Collecting lots of data is no longer enough—to make the most of your resources, you need to do something with that data. With a diverse ecosystem of network devices and assets able to communicate and collaborate to solve problems, create opportunities and manage rapidly changing network conditions, your data becomes more than something to be analyzed later. It becomes an active, integral part of your distribution network, fueling intelligent devices that can use it to do more than ever before. Only OpenWay Riva applies intelligence exactly where it's needed—everywhere it's needed—to improve safety, efficiency and reliability.